“When you grow up in the Black community, you learn to “rep your ’hood.” In I Puritani my duty and honor is to rep my ’hood and I’m not going to let something happen to somebody from my ’hood. In that moment, that feeling overrides my commitment to love. 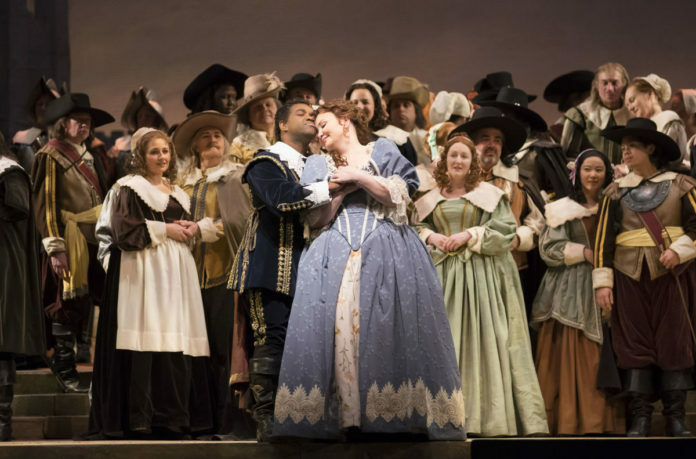 Like, if I have to take a bullet for you, I will.” Read more of the Chicago Crusader’s Elaine Hegwood Bowen’s chat with opera star Lawrence Brownlee here.